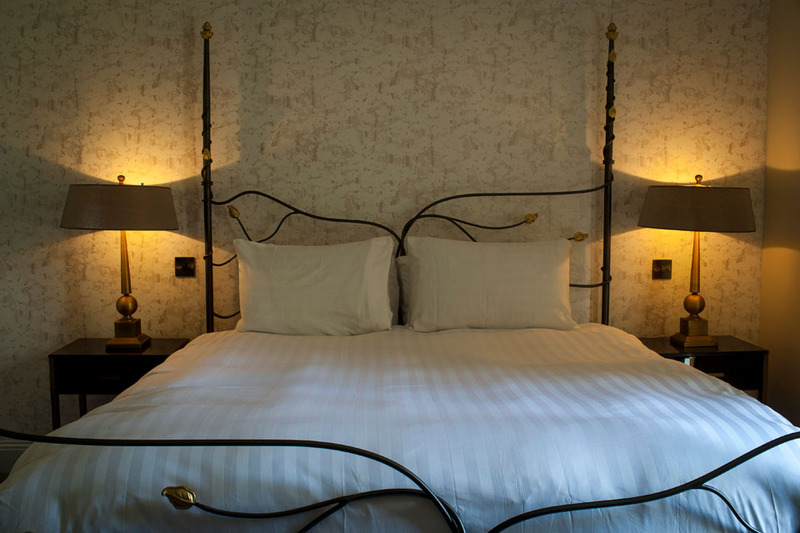 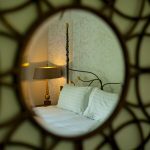 Light and spacious with a super-king wrought-iron ‘Tree of Life’ bed and a wall of woodland wallpaper, Ffynnon is our most romantic room. 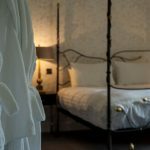 You’ll find fluffy robes in a mini dressing room, a roll-top slipper bath, a walk-in shower in an en suite with a beautiful view. 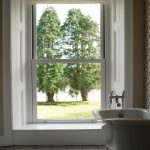 Floor to ceiling windows offer spectacular views across Mansion House gardens to the silvery banks of the Towy Estuary.